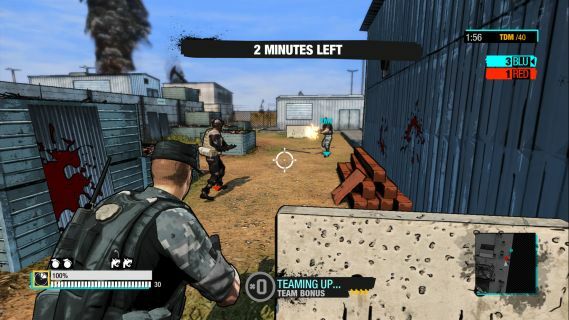 Recently, Zombie Studios released a new video blog on upcoming Steam and Xbox LIVE Arcade title, Special Forces: Team X! The game is scheduled to be released on February 6th. In the new video blog, Jared Gerritzen and Andy Kipling give more details on Special Forces: Team X, including what the game is about and price.